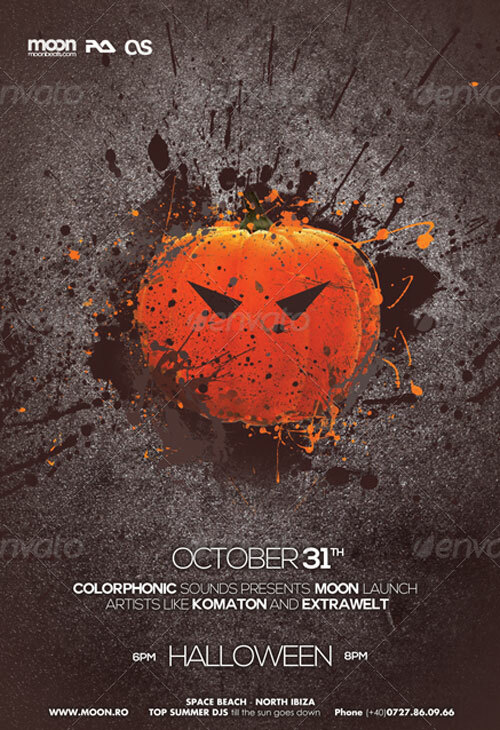 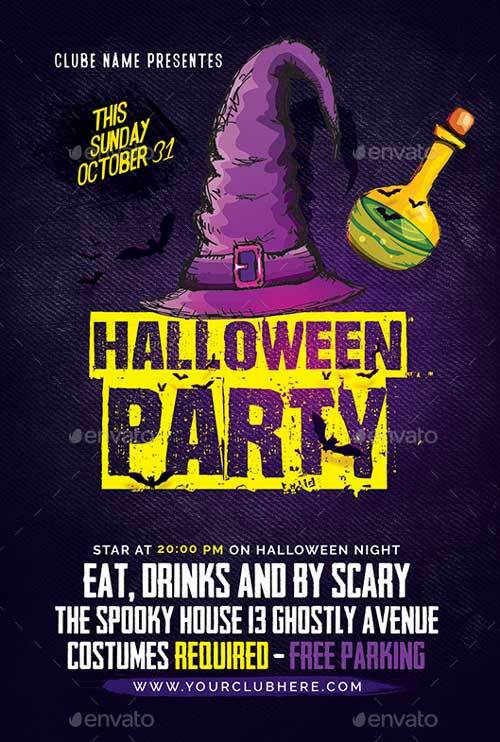 Welcome to our Best of Halloween Flyer Templates Collection. 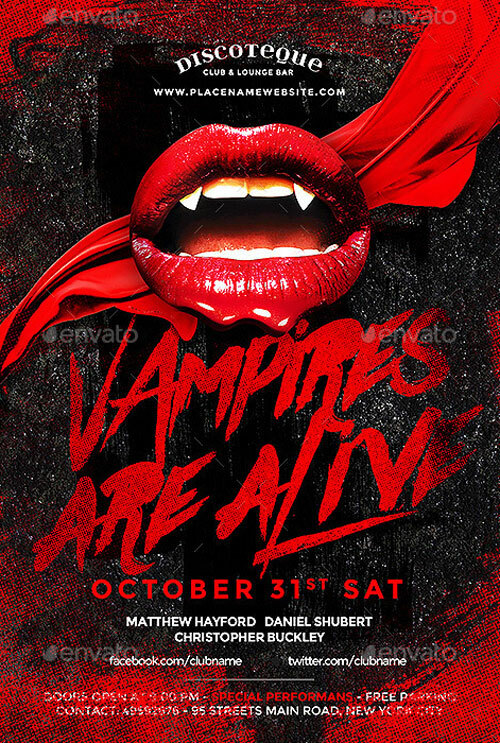 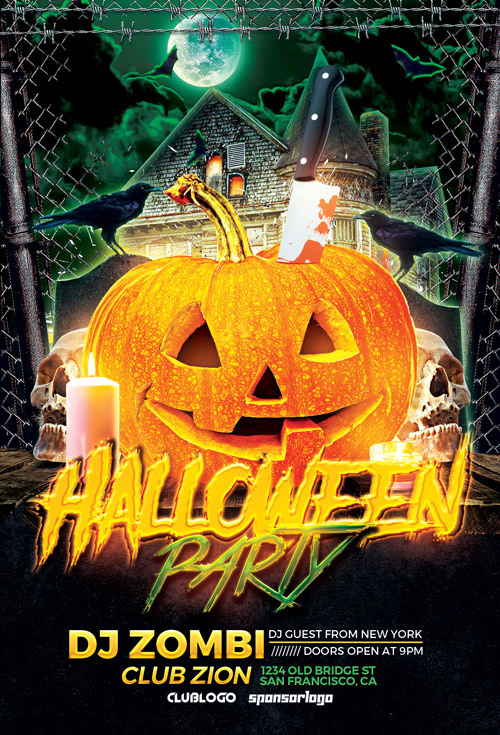 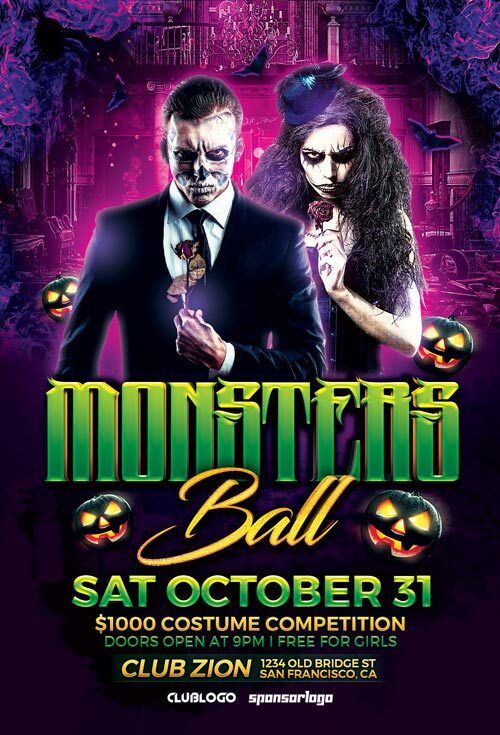 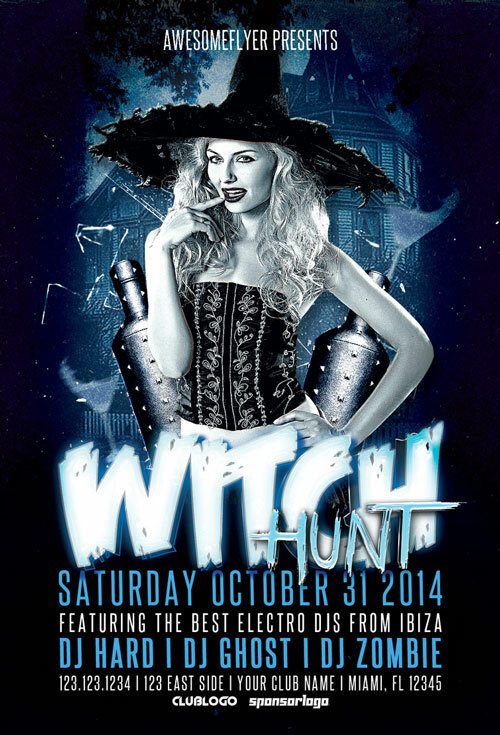 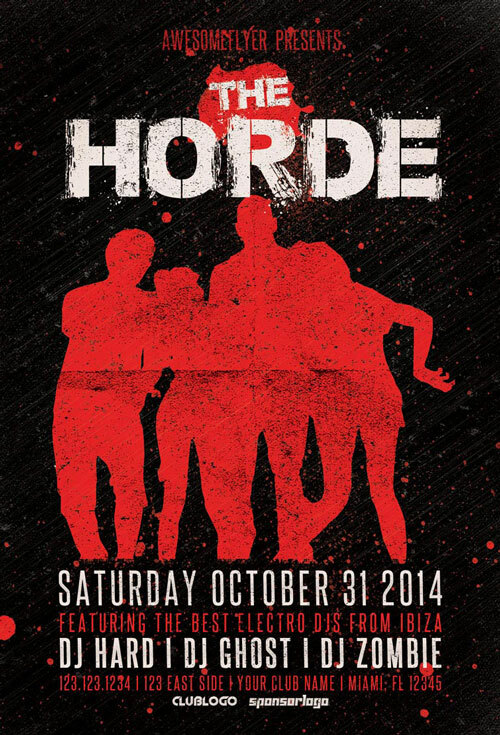 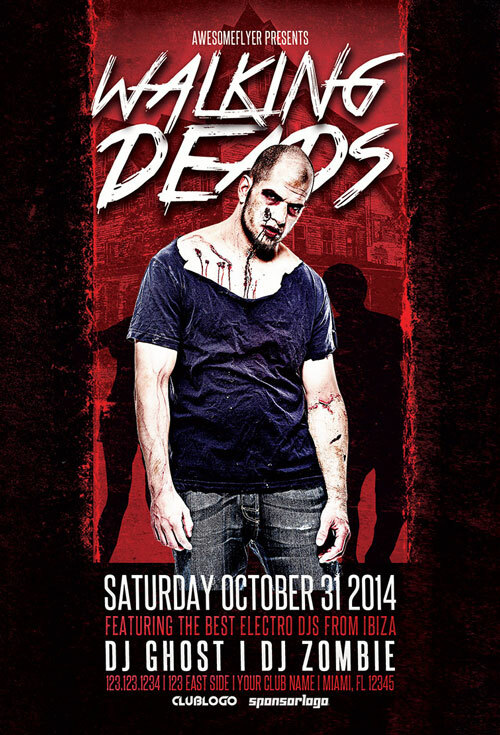 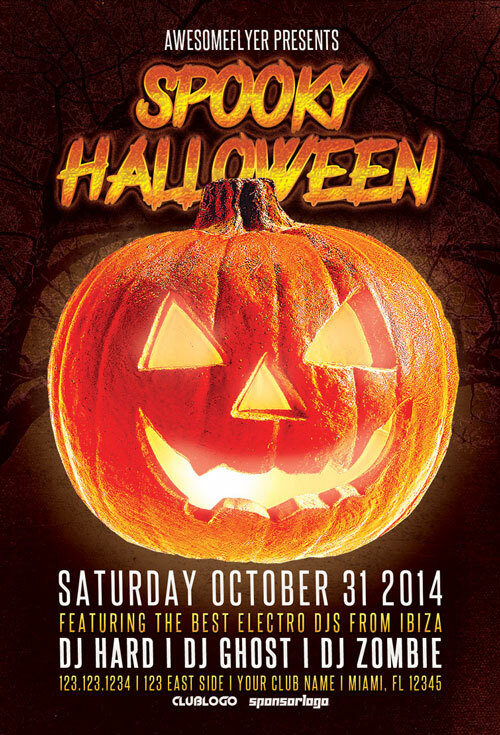 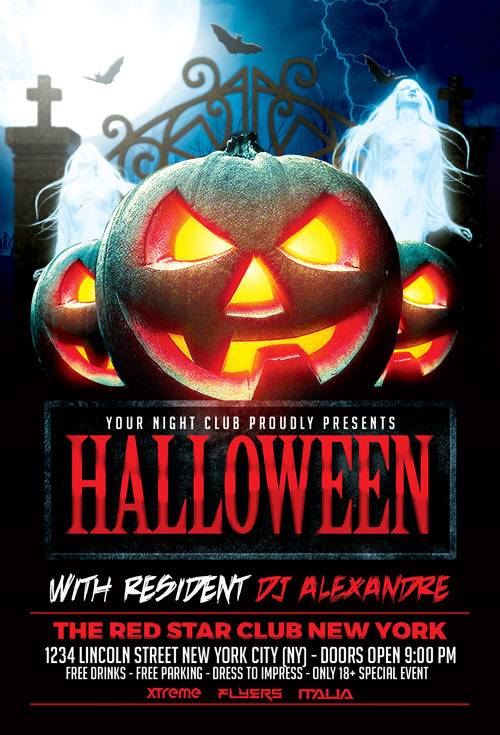 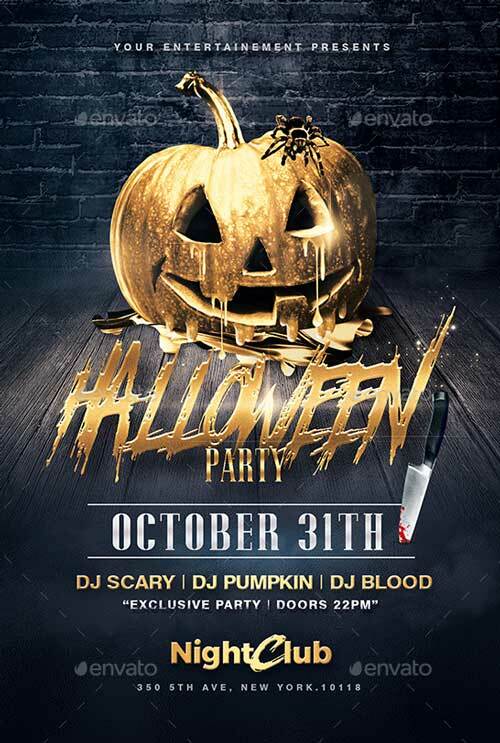 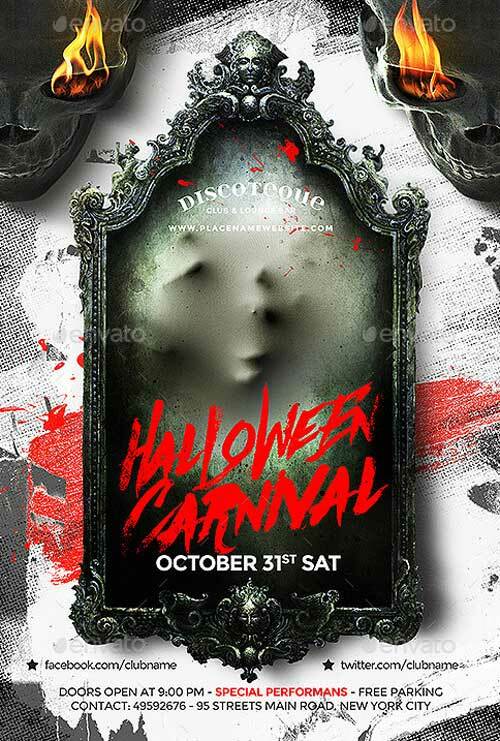 Are you looking for Halloween Flyer Templates? 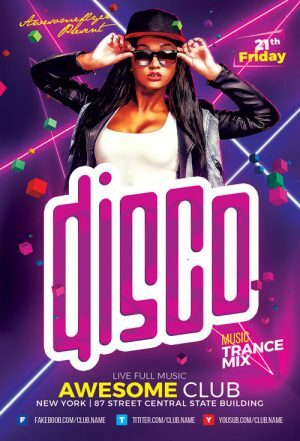 Need promotional material for your next party or club event? 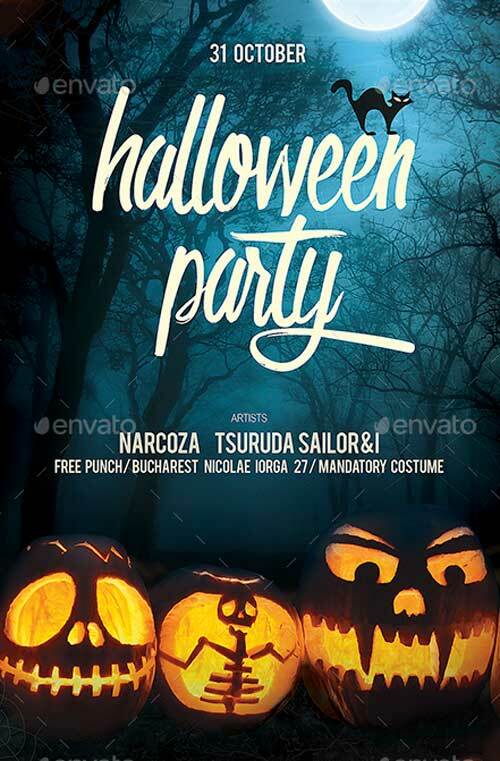 Check out this amazing collection about the greatest Halloween Flyer Templates of 2016. 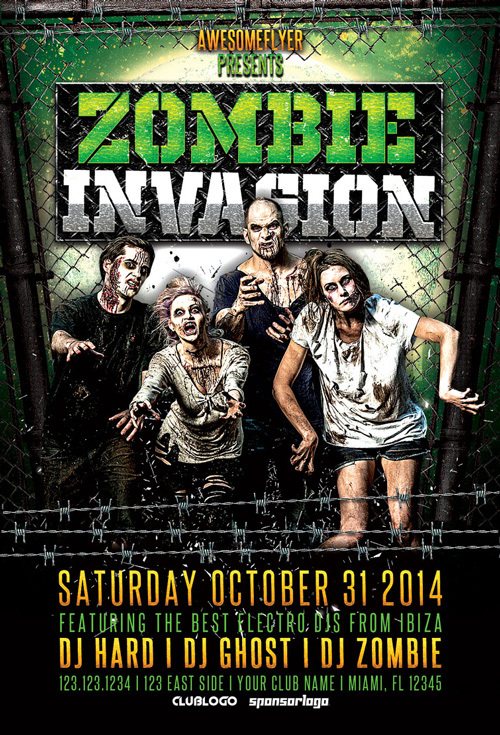 Enjoy our hand-selected flyer designs made by professional flyer designers. 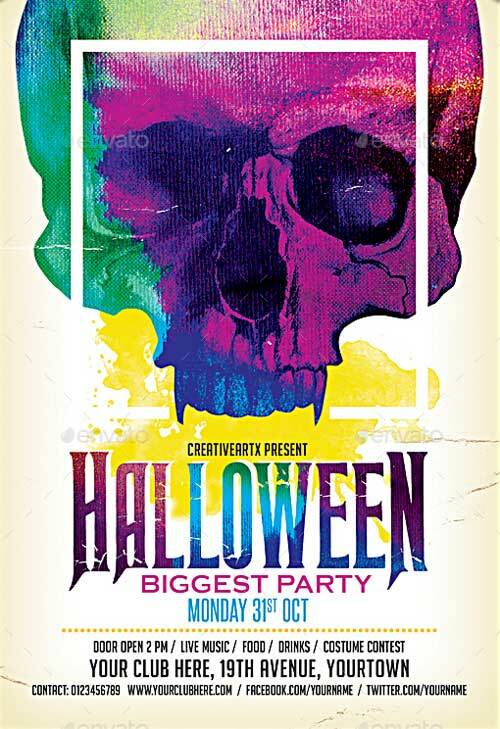 Download outstanding flyer designs for Photoshop. 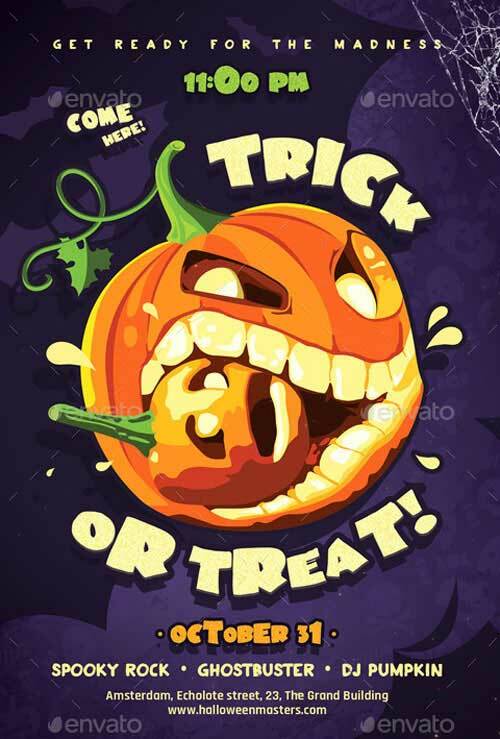 Easy to customize and fully editable. 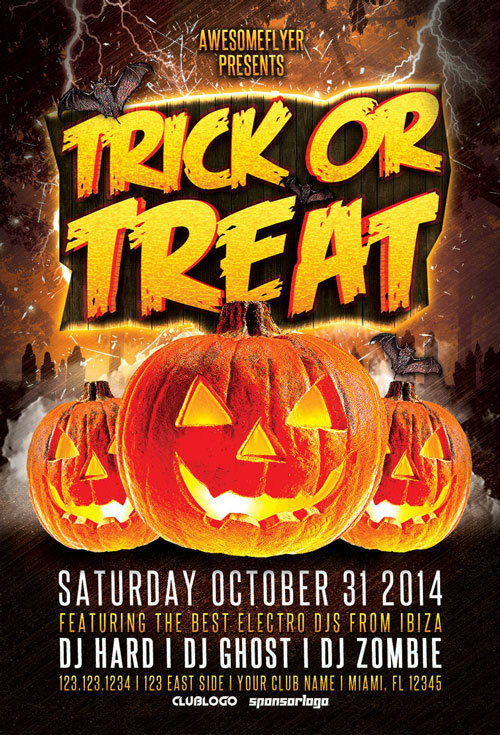 All flyer templates are print-ready and perfect for your needs. 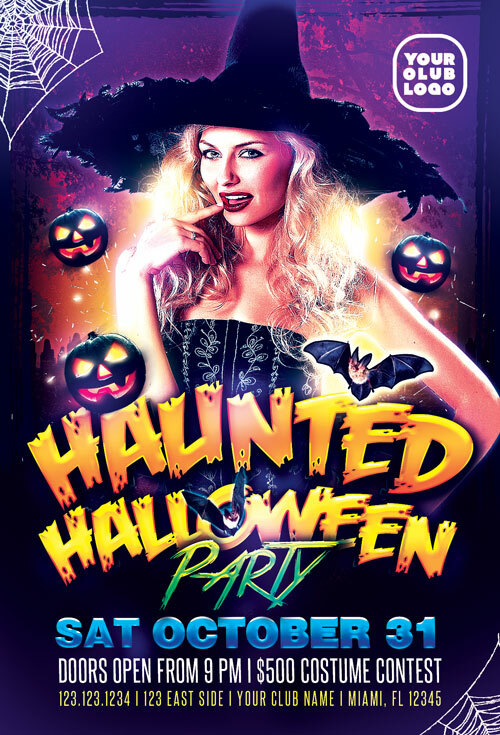 Promote Halloween Costume Parties and Club Events, DJ and Music Festivals and different other types of music. 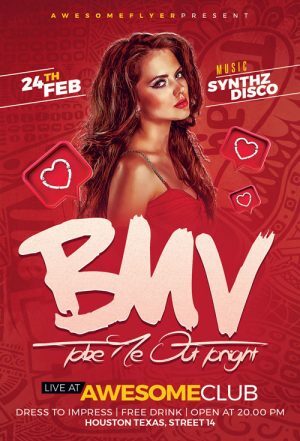 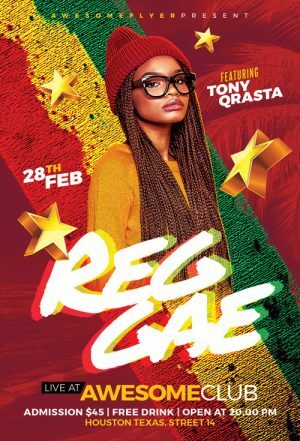 Get better flyer designs and attract more people to your gigs and events. 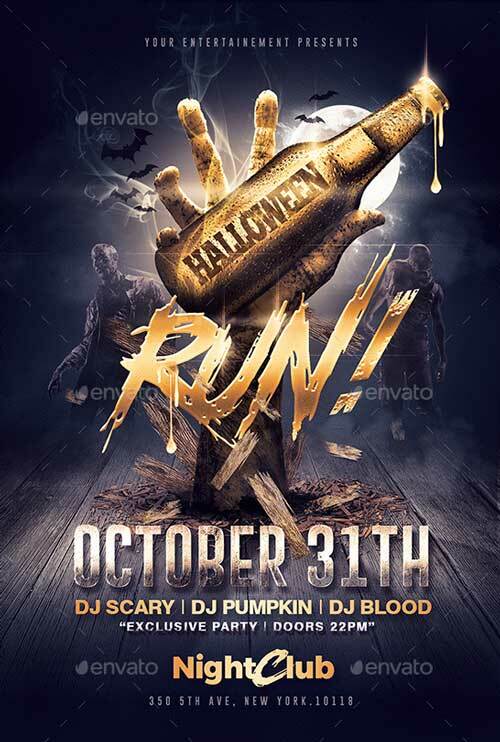 Flyer Templates helps you to save time and money for your online and offline event promotion. 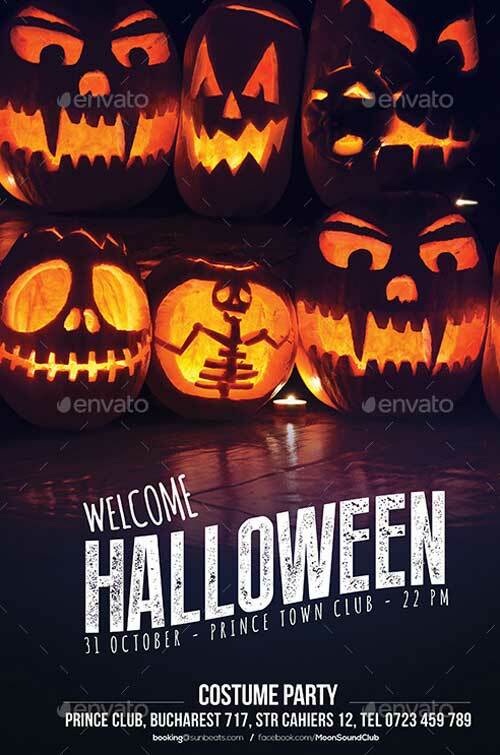 Scroll through our selected summer related flyer templates and find your favorite design. 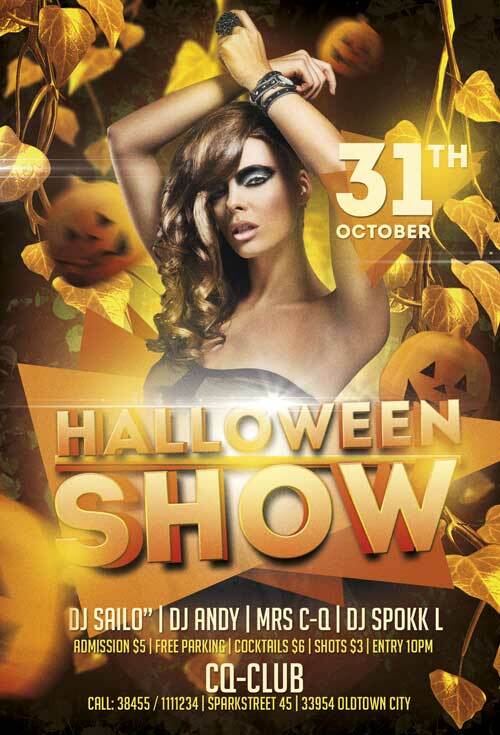 Take a look at the following flyer designs and enjoy different themed flyer designs. 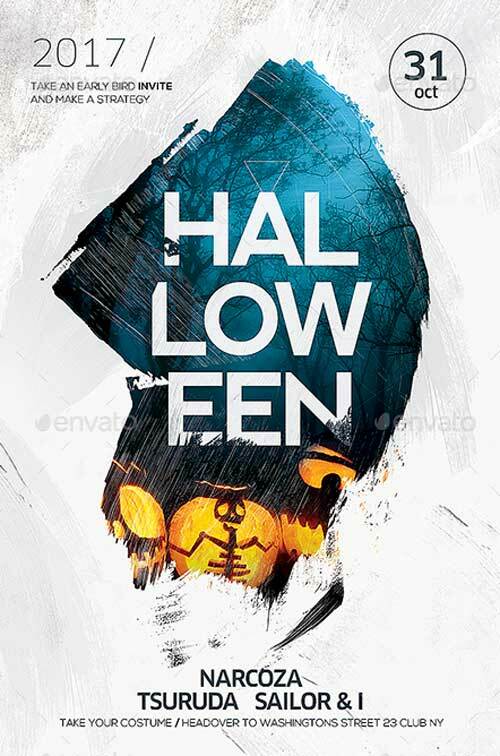 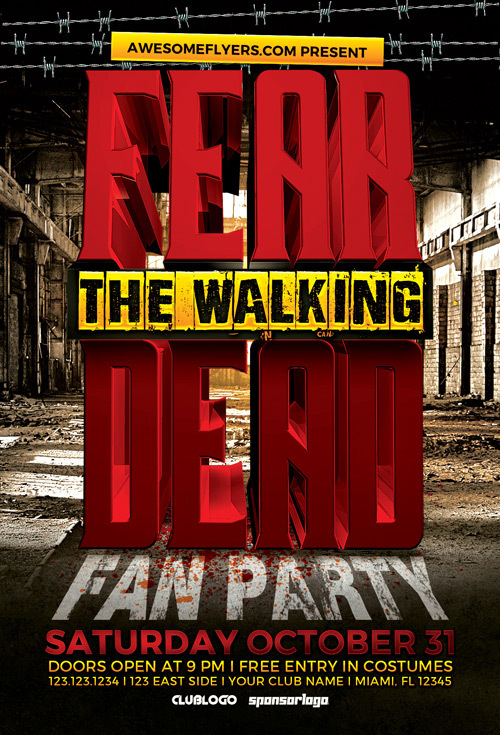 Get your next scary, horror costume party crowded with our awesome flyer design collection! 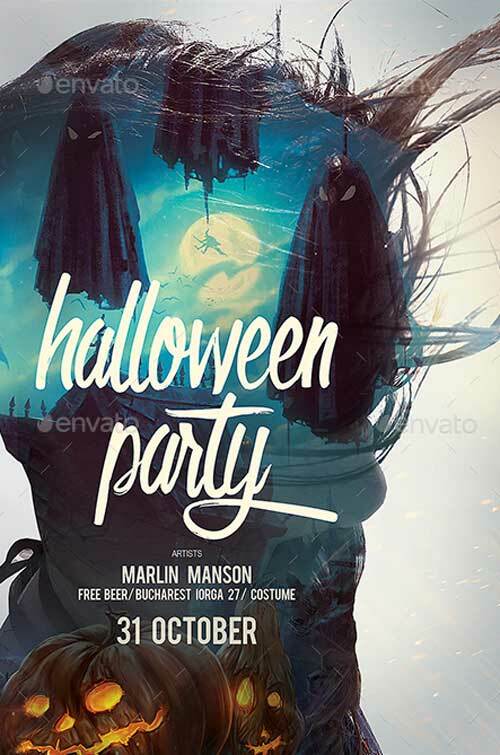 We hope you liked our selection of free and premium Halloween party flyer templates for Photoshop! 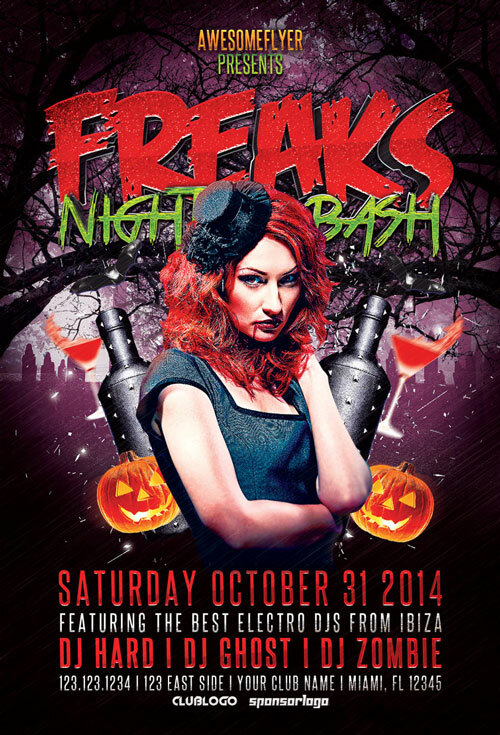 Like our Facebook page to stay updated and never miss a new freebie or flyer template! 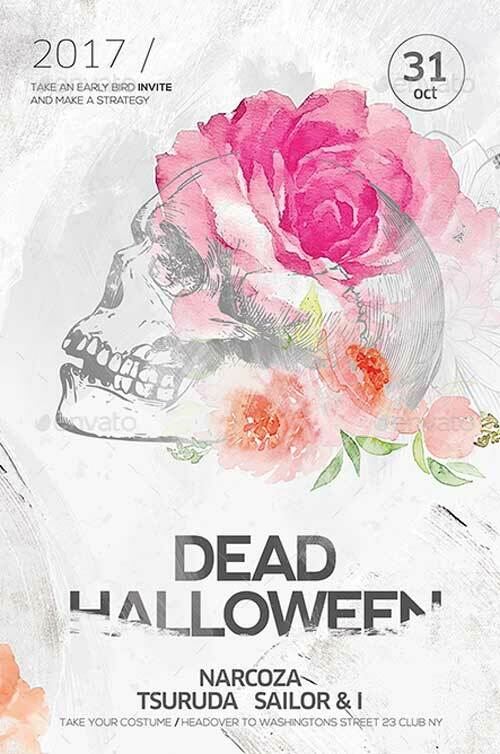 Let us know what’s your favorite design!